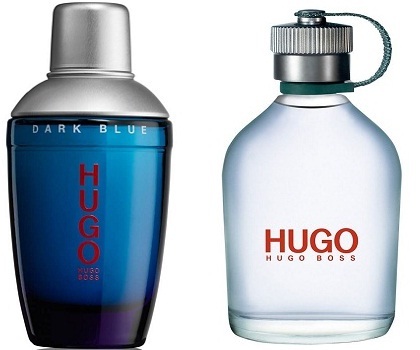 Dark Blue by Hugo Boss is an oriental spicy fragrance for men. It is the perfect mixture of cool, tangy lime and pink grapefruit top notes with spicy heart notes and a resin base with accords of suede and tobacco. It is designed for men who want to experiment and push the boundaries of pleasure to the limit. HUGO MAN fragrance is for men who want to live their life on their own terms. This scent will strike you with its original mingling of intensively fresh sea breezes and the masculine spiciness of its woody notes. Polo Blue evokes a feeling of the freedom. 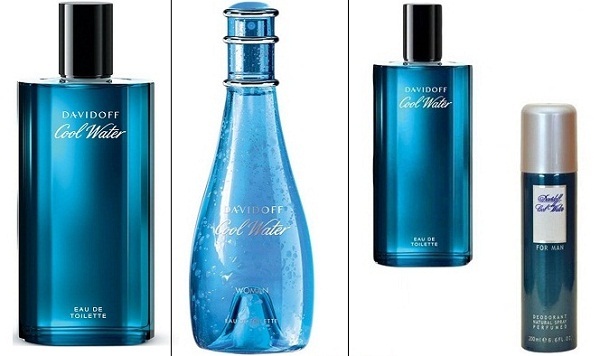 The fragrance takes you on a journey where there are blue skies, clean water, and fresh air. 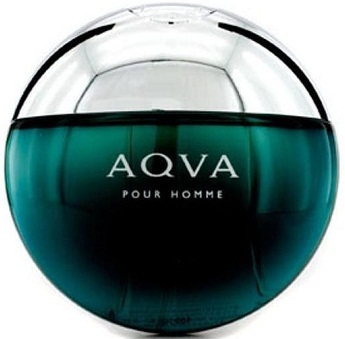 The fragrance is a blend of aquatic accords combined with basil, verbena, moss, and musk. This aromatic fragrance is a perfect pick for the modern man. As a truly masculine perfume, Polo does not contain floral notes, apart from chamomile, which has more grassy than floral scent. 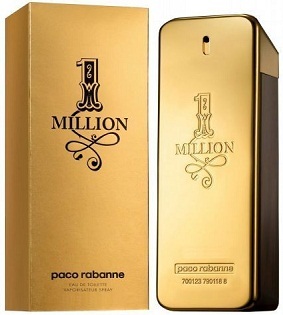 This rich and balmy fragrance is sure to get you noticed for your masculinity. 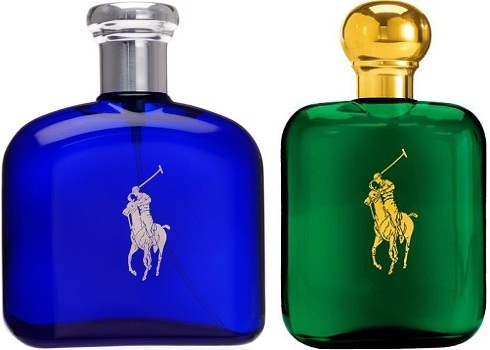 It comes to you in an eye-catchy mysterious flacon from Ralph Lauren Polo. 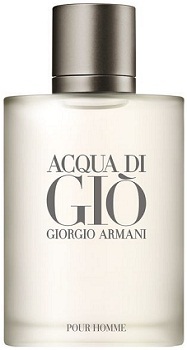 Inspired by the beauty of Pantelleria, where he spent his vacation, Armani created the aroma of Acqua Di Gio. It is a scent of freedom, full of wind and water. Made with a blend of sweet and salty notes, this fragrance has a hint of scorching Mediterranean sun. This aquatic scent opens with a splash of bergamot, neroli and green tangerine combined with jasmine, crisp rock rose, rosemary, persimmon and patchouli. This is what makes it both fresh and sensual. 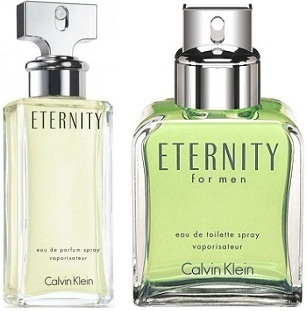 Eternity Perfume by Calvin Klein is a blend of romantic, floral scent along with the subtle aroma of a spring garden. It is a mixture of timeless quality and modern style which makes it best of both the worlds. With spice, flowers and exotic fruits blended with patchouli and amber, this is a perfectly romantic scent. The blend of classic and contemporary is a versatile one and can be worn on most occasions. 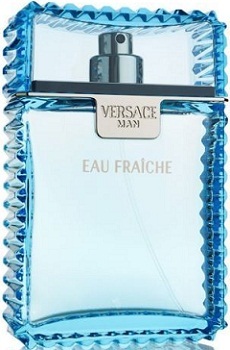 Versace Man Eau Fraiche blends notes of bergamot, cardamom, lemon, carambola and Brazilian rosewood into a fresh, aquatic scent ideal for a day at the beach house or an evening sail along the coast. Spray it in the morning for a boost of confidence and a crisp, clean vibe that lasts all day long. 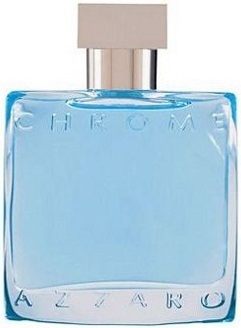 This fragrance has a unique blend of pepper, Ceylon black tea, bergamot, violet leaf, white musk, and cedar. Based on the principle of freshness, Azzaro Chrome Men is a fragrance for men who are looking to feel fresh and rejuvenated all day long. 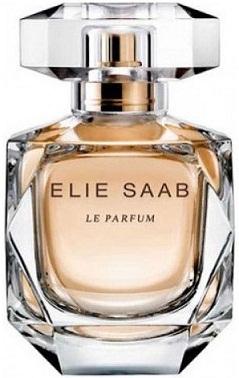 This perfume is ideal for casual and everyday use. Love light and citrus based perfumes? This one is just for you. 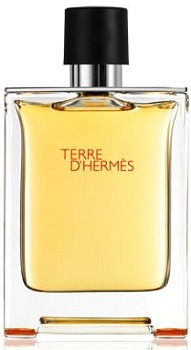 Terre D Hermes is a symbolic narrative revolving around a raw material and its metamorphosis. A novel that expresses the alchemical power of the elements.